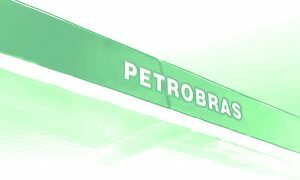 Revealed on March 22, 2019, Petroleo Brasileiro SA (Petrobras) spent US$ 320 million on put options as a hedge. Brazil’s state-owned oil company bought the options to hedge part of its crude production for 2019. This is at an equivalent of US$ 60 per Brent oil barrel. The options will expire by the end of 2019. The put options enable Petrobras to deliver oil at US$ 60 per barrel, but not the obligation to do so. To compare to 2018, Petrobras is spending less on options in 2019. Petrobras had put options at US$ 65 a barrel, covering 128 million barrels.